A feisty parolee follows her dreams, based on a page from an old travel book, to a small town in Wisconsin and finds a place for herself working at Hannah's Spitfire Grill. It is for sale but there are no takers for the only eatery in the depressed town, so newcomer Percy suggests to Hannah that she raffle it off. Entry fees are one hundred dollars and the best essay on why you want the grill wins. Soon, mail is arriving by the wheelbarrow full and things are definitely cookin' at the Spitfire Grill. Tickets are only available at the door. 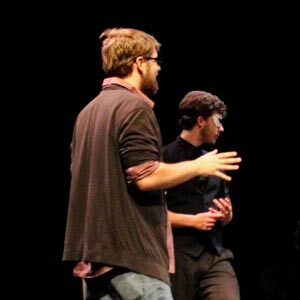 Performance will run approximately one hour, including a fifteen minutes intermission. Sorry this performance of The Spitfire Grill in Concert is sold out. A wait list will be made available starting one-hour prior to the start of this performance. You must show up in person to place your name on the list during this time. 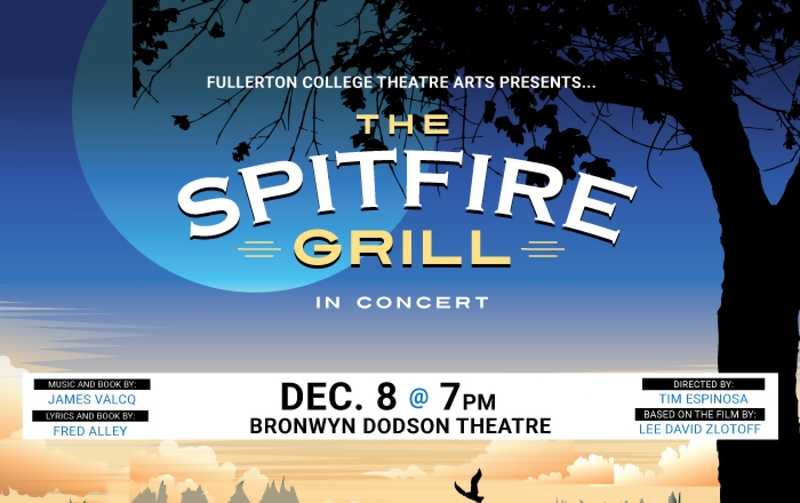 Sorry this performance of The Spitfire Grill in Concert is not on sale yet. Most performances go on sale no less than four weeks before the production begins. 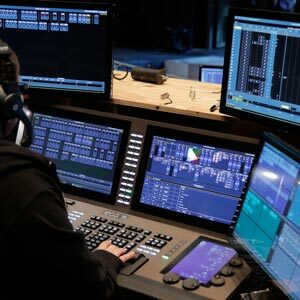 The centerpiece of the Musical theatre program is a touring company that offers direct performance experience in a variety of performance venues. Do you have any questions, comments or concerns about The Spitfire Grill in Concert ?. Please fill out the form below and someone will return your inquiry shorty. Please notify me when the images and/or program from the production of The Spitfire Grill in Concert becomes available.